The glass was fragile, but now it is fine. Just handle with care for a few months and then off to the physio with it. 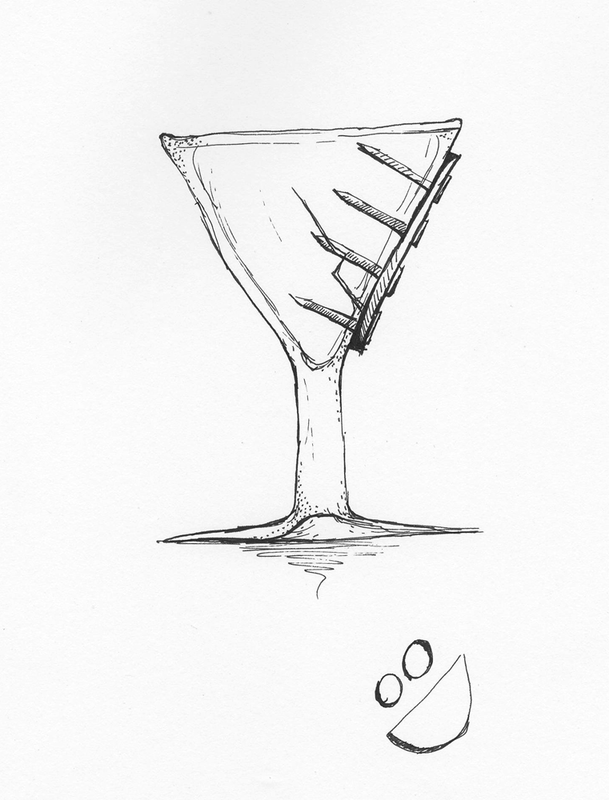 This entry was posted in Scanned Desksketch and tagged fragile, glass by Anthony. Bookmark the permalink.